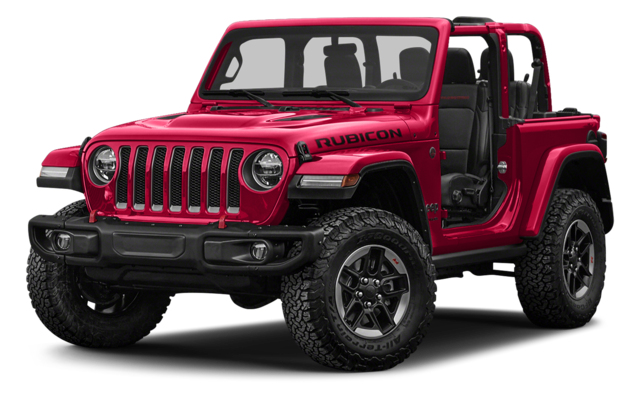 It’s easy to confuse the Jeep Wrangler and Jeep Wrangler JK — so what’s the difference? Just take a look at the specs. 3.6L Pentastar® V6: Also makes up to 285 hp and 260 lb-ft of torque but with 17 mpg in the city and 23 mpg on the highway. All-New 2.0L Turbo: Uses eTorque mild hybrid technology for up to 270 hp and 295 lb-ft of torque. Fuel economy figures have not yet been released but are expected to be impressive. Approach Angle: Up to 44.6 degrees with the Wrangler JK vs. 44 degrees with the Wrangler. Departure Angle: Up to 40.6 degrees with the Wrangler JK vs 37 degrees with the Wrangler. 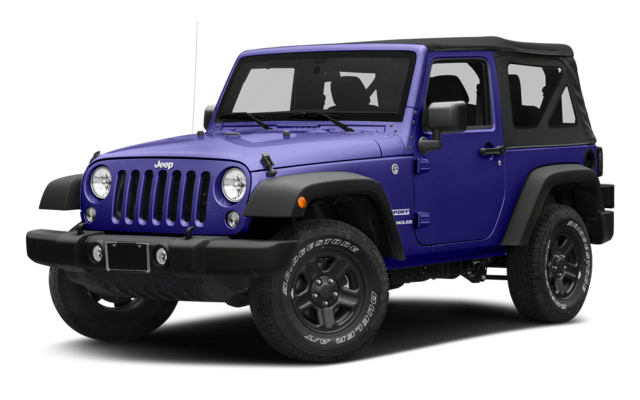 Whether you’re interested in the Jeep Wrangler, Jeep Wrangler JK, or need some more advice before deciding, simply contact Nyle Maxwell Chrysler Dodge Jeep Ram to learn more or arrange a test drive.